Nando's New Hairstyle . . Wallpaper and background images in the Fernando Torres club tagged: fernando torres nando el nino ft9 chelsea. 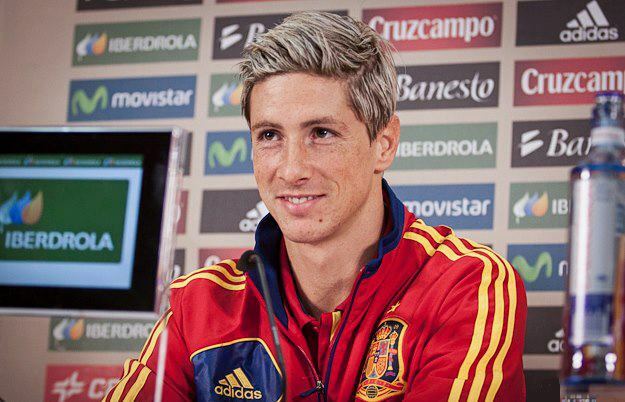 This Fernando Torres photo contains ishara, bango, maandishi, ubao, matini, and ubao wa chokaa.